All of today’s headlight lenses are manufactured from polycarbonate plastic in order to make them impact resistant and to make it easier to mould into specific shapes. This plastic is practical, but nevertheless time can be clouded over by it as an effect of exposure. The coating that the manufacturer put on the headlight lens wears down after about 2-3 years, making the lens look cloudy, foggy, and yellow giving that oxidized appearance. 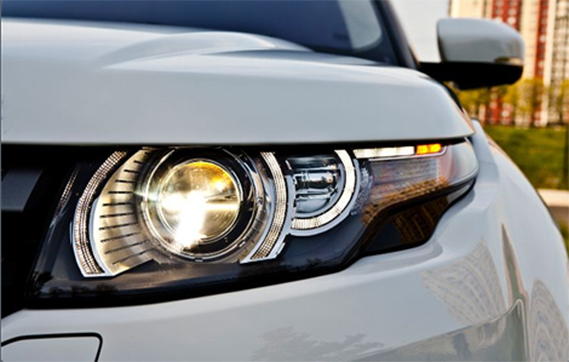 Along with the discoloration the headlight lens takes a beating from the environment such as UV rays, car exhaust, extreme temperatures, harsh chemicals, and debris. This beating leaves the headlight lens with scratches, pits, and a gritty feel, and all of which inhibits light output necessary for safe night driving. Our specialist headlight restoration service gets rid of the gloomy, yellowed, oxidized layer and leave a crisp, clear coating enhancing presence, making your fronts lights resemble brand-new once again! New fronts lights could set you back several of hundred extra pounds to change, when our expert headlight restoration could accomplish an as-new coating for a little margin of the expense of changing them! 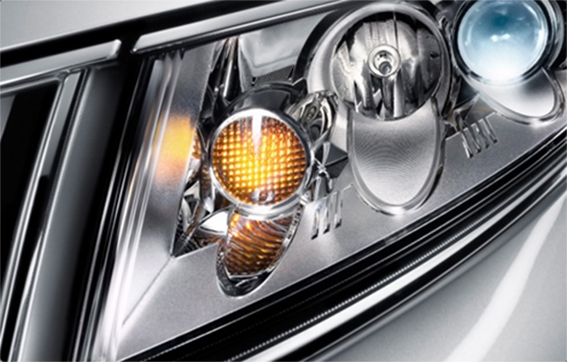 Our team of specialists of Plastic Headlight Restoration are simply the best at their work. The coating is improved and brightened to leave a sharp fresh layer of plastic that is safeguarded to avoid early discolor occurring once again. After that we use an ultra-long lasting plastic security finishing to stop your fronts lights from fading or oxidizing once more! Recovering gloomy front’s lights is a secure yet extremely efficient in making your fronts lights appear like brand-new once again. Our expert headlight restoration services can be performed at your residence if you stay in Surrey yet additionally supply a mail order service if you are unable to make it to us or reside outside of Surrey! Remove the front’s lights, box them securely and post them to us; we will recover them, secure them and upload them back. Our mobile specialists could see you at your residence, job or you could drop your car off with us as well as proceed with us and proceed with your day while we proceed with the repair service. 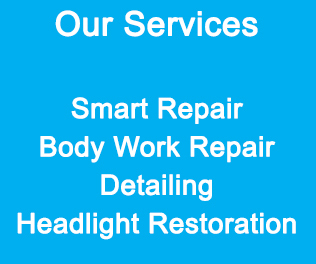 Headlight restoration is typically done within the hour utilising our particularly developed items. The items we utilise are developed to tidy, gloss, seal as well as shield providing a much longer enduring luster removing the cloudiness or discolouration of your fronts lights, offering you far better exposure in the evening whilst supplying an outstanding fresh make over for your car at a portion of the cost you would certainly anticipate to spend for brand-new fronts lights.